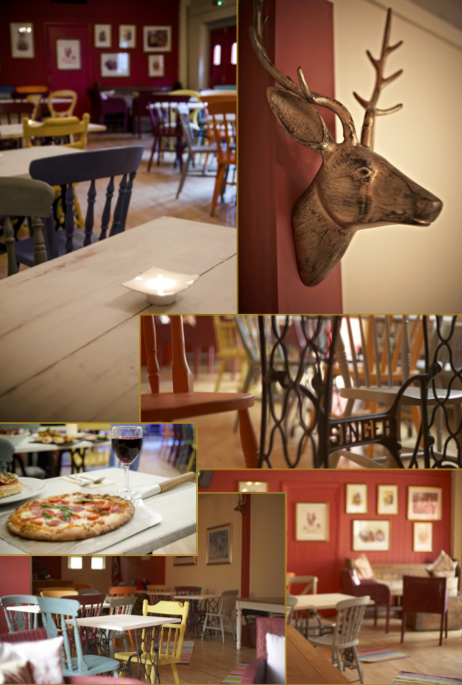 With it's flexible space and varied tailored menus, the Stable Bar at The Golden Cross, Cirencester, offers something for everyone, from informal get-togethers to fine-dining banquets, fun-filled corporate events to family reunions. For that special occasion we're happy to offer a range of menus, from a one- to three-course banquet, a tapas party menu, or just an informal finger-buffet featuring the best the Cotswolds has to offer. Or perhaps a traditional afternoon tea or casual canapés take your fancy? The room itself is fully-equipped with its own in-house music system, big-screen televisions and more, and - unlike many other function spaces in town - The Stable Bar makes no charge for room hire*.